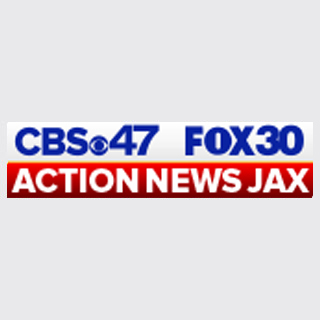 Action News Jax posted on it's Facebook page Wednesday night about the AKC's 2018 list of most popular dog breeds, and asked YOU to share pictures of your favorite pups. We got so many responses we decided to make a gallery! We're still collecting pictures to add to our gallery, but here is just a handful of the adorable pup pictures shared on our post. Enjoy!